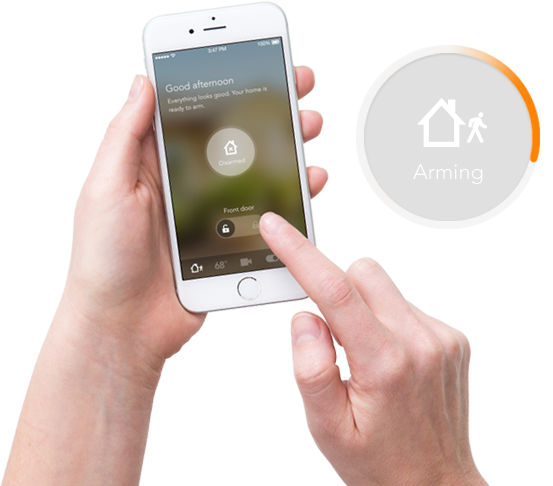 When everything at home is connected, it only takes one swipe to do it all: change the temperature, lock the doors and back up your files. With security, control and data storage all in one simple package, remembering the details has never been this easy. Stay connected to what matters most - no matter where you are. 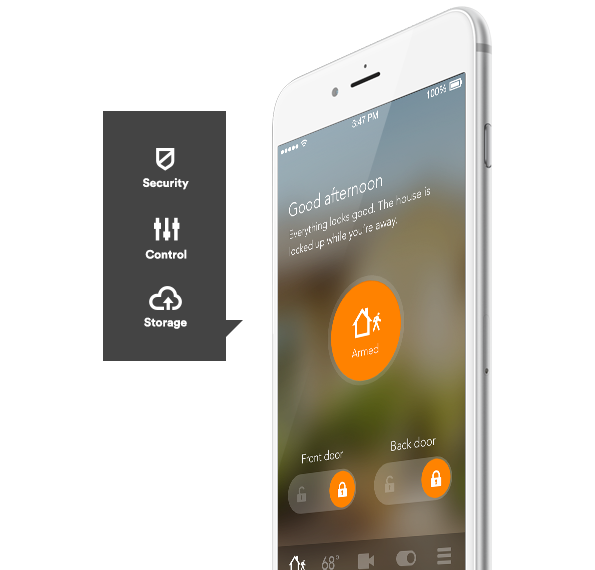 Get all the security features of Smart Protect combined with the latest smart home technology and devices. 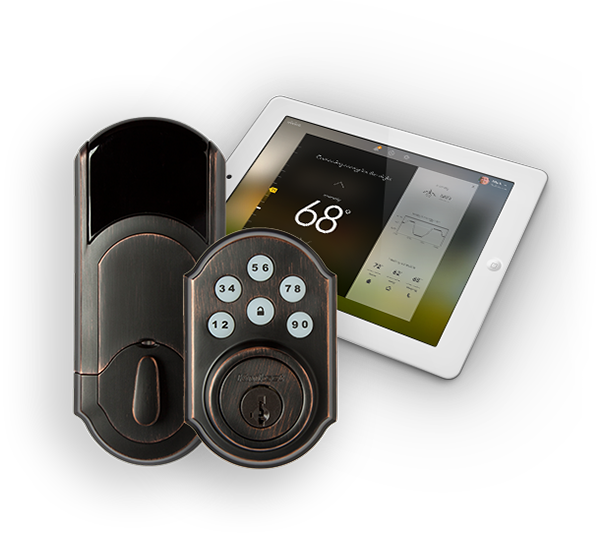 View live video while you’re away, remotely control door locks, and conserve energy with programmable thermostats. *Provides tornado alerts only. **Available as an add-on or in place of standard equipment. Additional charges may apply. †Base package includes 2 smart home services with additional services available as add-ons. Additional charges may apply.